A close look at a unique NGO working in partnership with communities in rural India since 1999. Sehgal Foundation's history is a path of rich progress along with some missteps that resulted in valuable learning. 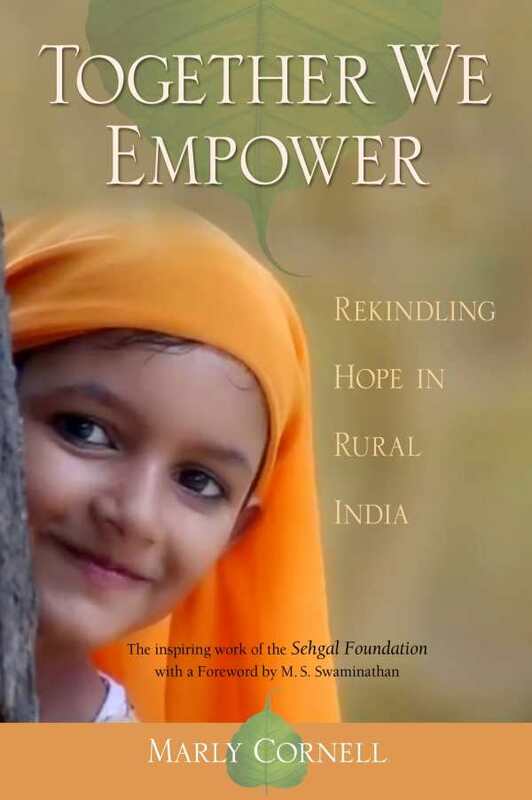 This record reveals the rationale and heart behind the organization’s entrepreneurial approach to rural development—an undertaking deeply rooted in team culture, collaborative relationships, and an unwavering commitment to making a positive difference in the lives of the rural poor.